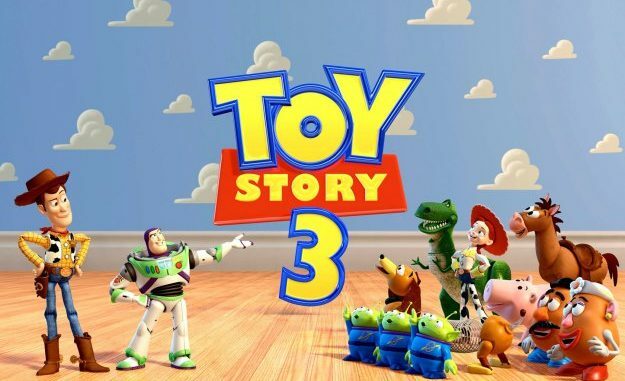 Toy Story 3: The Video Game is an action platform video game loosely based on the animated film Toy Story 3. It was published by Disney Interactive Studios and developed by Avalanche Software for PS3, Wii, Xbox 360, PC, Mac OS X, Asobo Studio for PS2, PSP and n-Space for DS. The game was released in North America on June 15, 2010, for the iOS, Nintendo DS, Wii, PlayStation Portable, PlayStation 3, Microsoft Windows, Mac OS X, and the Xbox 360. A special PlayStation 2 bundle with Toy Story 3: The Video Game was released on October 31, 2010, followed by the game’s individual release on November 2, 2010. It’s the only video game based on the Toy Story franchise to be released for the PlayStation 2, as well as the last video game based on a Disney and/or Pixar product on the console.